Cote d’Ivoire (MNN) – Bibles For The World is spreading the Gospel in Cote d’Ivoire, Africa by working with the Luis Palau Association. 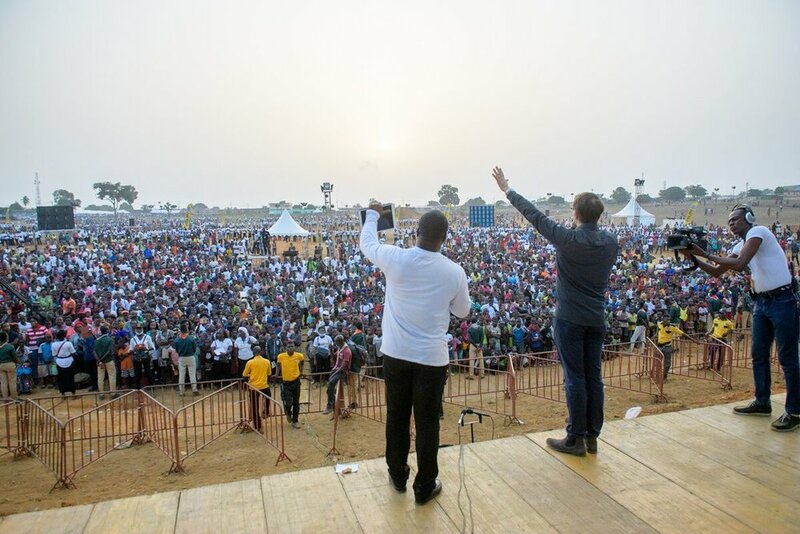 Earlier this year, BFTW provided the Gospel of John to every person who attended the Luis Palau festival in Cote d’Ivoire. 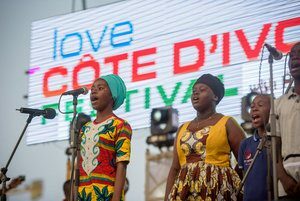 This festival, called Love Cote d’Ivoire, took place in Abidjan, the capital city of Cote d’Ivoire. It encompassed several days of events, including: eyeglass clinics, medical clinics, sports clinics, and events at local schools. 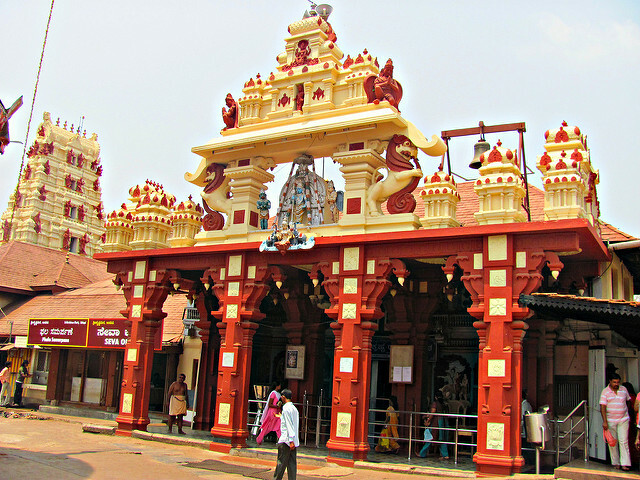 The festival had over 100,000 people attend in-person and was broadcast in 59 different nations. Messages centered on the Gospel of John. For BFTW, this is a very strategic partnership and a good way to spread the Gospel. 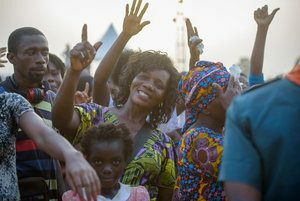 The Love Cote d’Ivoire festival came after almost a year of training and mobilizing local churches. The Luis Palau Association works with local churches to help build their network and prepare them for the event. It also teaches them how to continue ministering to new believers after the event has taken place. For this event, there were 2,200 partnering churches and 5,000 people trained in personal evangelism. With 19,000 new believers in Cote d’Ivoire, it’s likely that churches will grow and expand. There will be many people stepping in to help spread God’s Word and make sure new believers are growing in their faith. “Part of the Palau impact is that they are encouraging a Great Commission focus among the churches that they work with there. They are able to show demonstrable impact through the other kinds of events like this that they have done… they have done hundreds of these events all over the world,” McLinden says. As a partner with the Luis Palau Association, BFTW is committed to making sure festival attendees receive a copy of Scripture they can read for themselves. Pray for both new believers and for the churches supporting them. Pray new believers will become deeply rooted in their faith. “It does put pressure on those churches to be able to accommodate so many new believers. We anticipate that there will be many new plants that will occur as a result of this amazing growth in such a short time. We need to be praying for those new church plants as well,” McLinden says. Click here to give to Bibles For The World. Header photo courtesy of Luis Palau Association. Pray for church growth in Cote d'Ivoire. Pray for the 19,000 new believers.